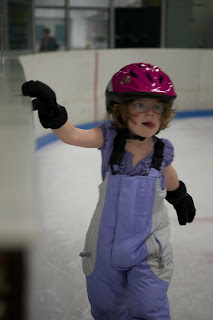 Margot had her first skating lesson on Wednesday. 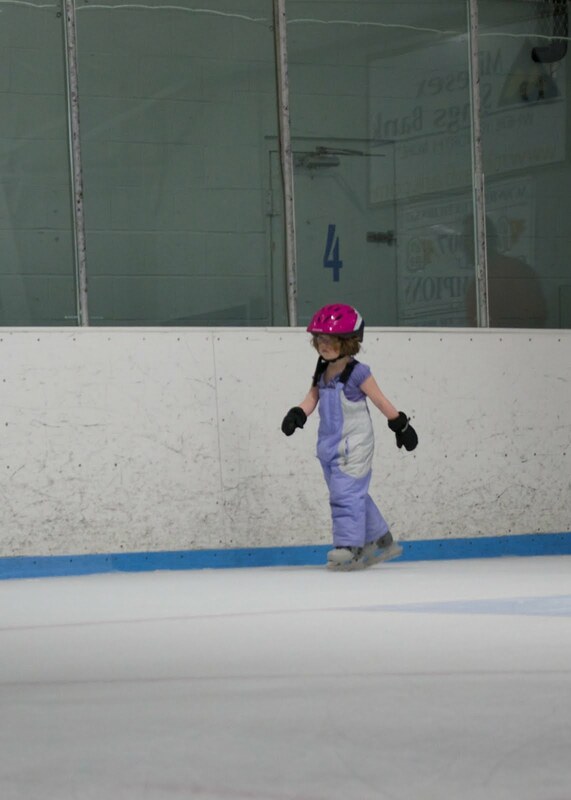 By a minute in, she was balancing and moving around. Her favorite part was when the teacher made them fall down on purpose and then get back up. 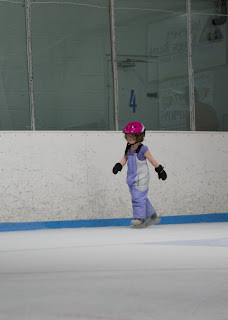 She decided that Daddy would benefit from this, so she invited him to skate with her this weekend so that she could teach him what she had learned. 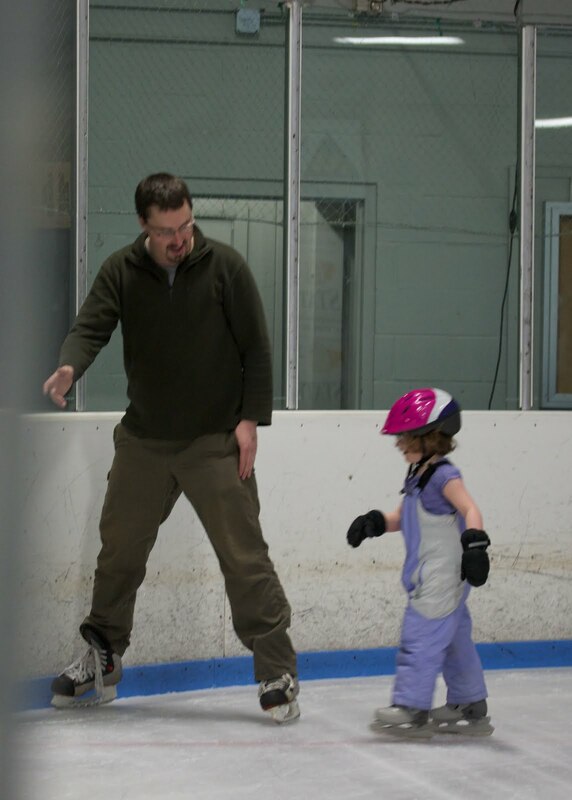 Margot had been out skating with Daddy before, but she had always borrowed Daddy's balance and momentum. This time was so different! 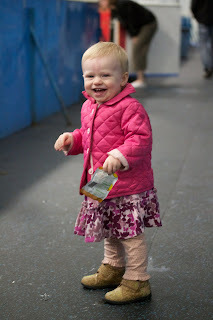 After doing a few laps with Daddy, she wanted to skate all by herself. It was so wonderful to see how happy Daddy and Margot were skating together. 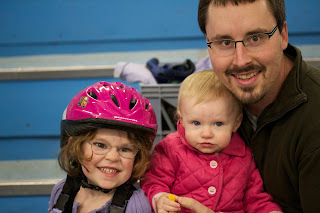 Isla and Mommy even had fun watching them and dancing to the music. I love how proud of herself she looks. Way to go Margot!!! !